We've seen so many wonderful photos throughout the last few weeks as part of the #KPrainbow photo contest. Thanks so much to everyone who has participated! 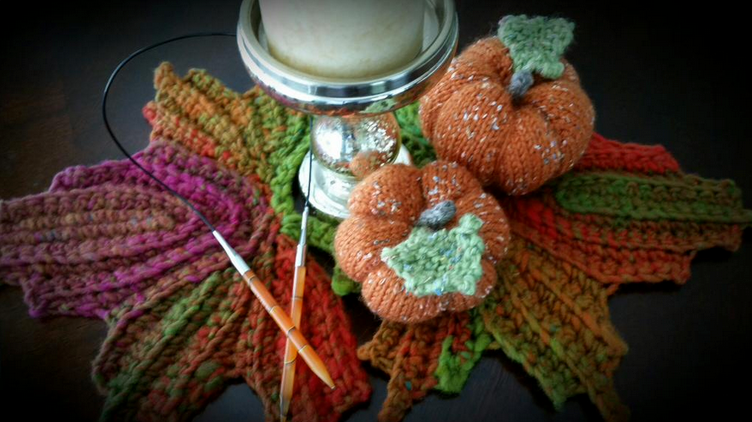 You can see many of the wonderful entries we received here on Ravelry or by searching the #KPrainbow hashtag on Twitter, Instagram, or Facebook. Today we're announcing our lucky winners. 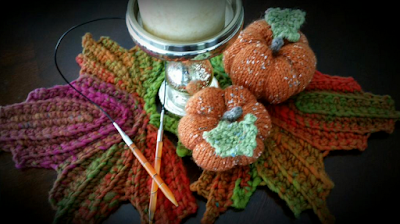 If your photo is featured below, please PM us on Ravelry with your shipping address to claim your prize! Congrats to Aemelia Sweeney, who won a Marblz Interchangeable Set! Congrats to dinasmiles2, who won a selection of our new Color-Coded Cords and a set of Zooni Bead Stitch Markers! Congrats to @Dancing_Lawn, who won a Set of Knit Blockers! Congrats to joannethreadhead, who won a Marblz DPN Set! Thanks again to everyone who participated, we hope you enjoyed the photo contest and would love to continue to see how you use your Knitter's Pride tools! Be sure to share your photos on your social media channel of choice by using the #knitterspride and #kprainbow hashtags! 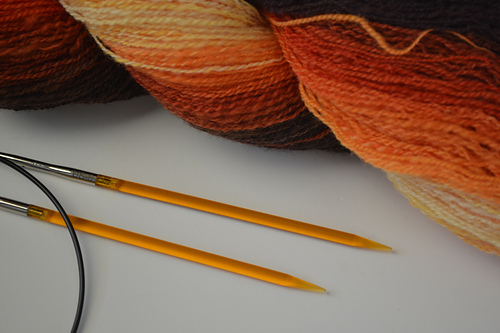 With so many brightly colored needles and hooks in our lineup, we'd love to see how your Knitter's Pride tools match your yarn, clothes, accessories, and anything else! Today we're launching a photo contest: Knitter's Pride Rainbow! 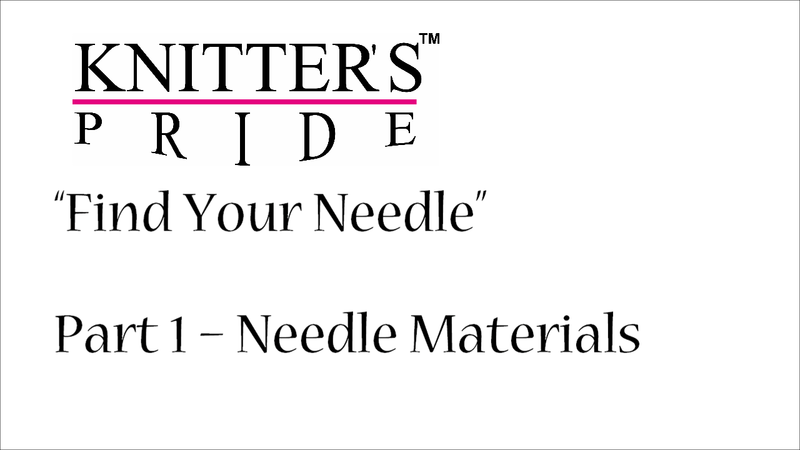 Pair your Knitter's Pride Dreamz, Marblz, Trendz needles or Waves crochet hooks with anything that matches. 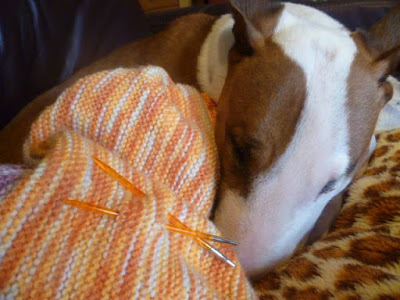 Facebook: Post a photo on the Knitter's Pride Facebook page and use #KPrainbow in your post. 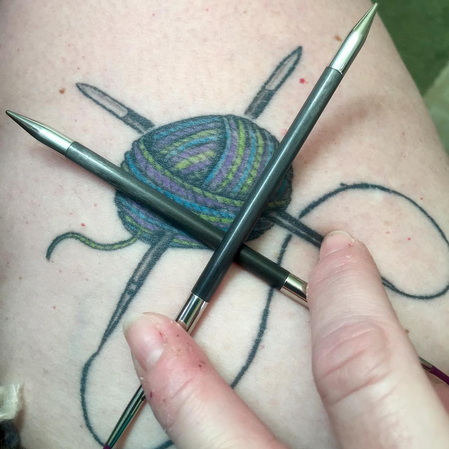 Instagram: Use #KPrainbow and tag @knitterpride to submit your photo! 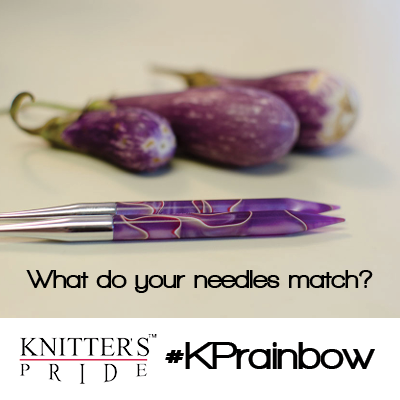 Twitter: Tag @knitterpride and use #KPrainbow in your tweet. Ravelry: Post a photo here in the KP Rainbow Contest thread in the Knitter's Pride Ravelry Group! Enter as many times as you like! We'll announce the four lucky prize winners from the pool of entries here on the Knitter's Pride blog on Friday, September 25. Good luck!